Today we visited my favourite family restaurant. My brother co-owns Evan's Bistro in Whitley Bay but I wouldn't promote this place to my readers if it was rubbish. They have a cracking deal on during the summer holidays that I thought you might like to hear about. First of all, Evan's Bistro is a fab place for families anyway. They offer a fab children's menu priced between £4.55-£5.55 for a main course and everything is homemade. 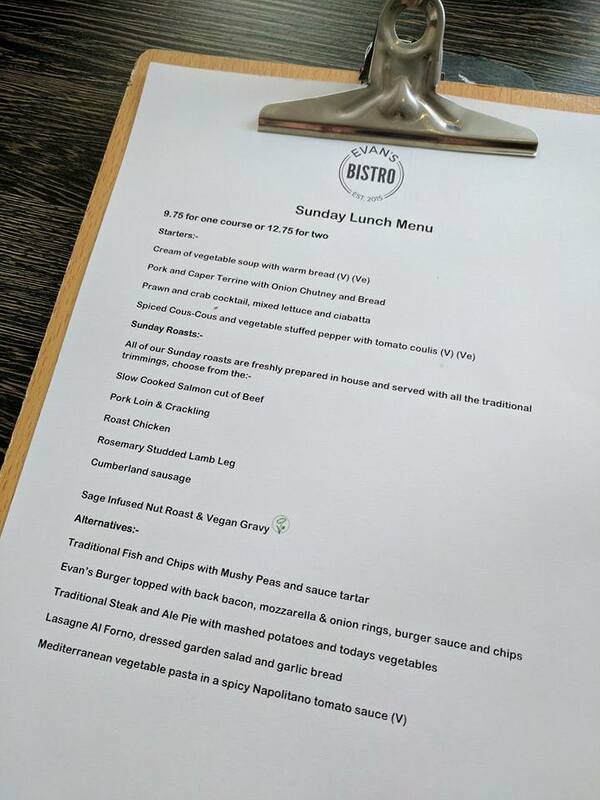 I love this deal as it means when I head there for Sunday lunch with my parents, it is less than £20 for me and the kids which is a bargain. The deal is valid every day throughout august, just mention it on ordering. We tend to always visit Evan's Bistro on a sunday if my mam isn't working and I am addicted to the bistro's cumberland sausage. They source their sausages from a local butcher who makes them himself and I swear I'm just going to ask Mark to buy me a big pack for my birthday this year! 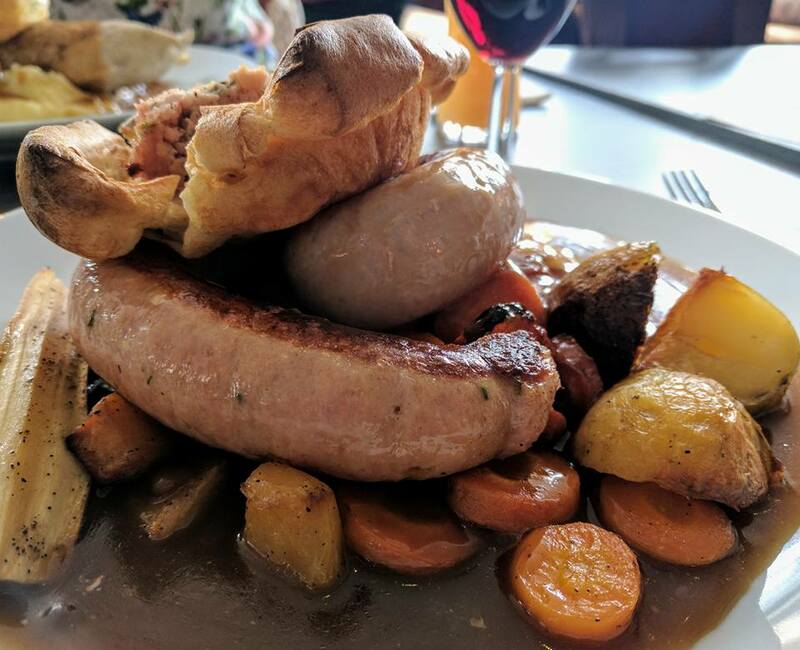 Sunday lunches are all homemade with the best gravy and yorkshires. 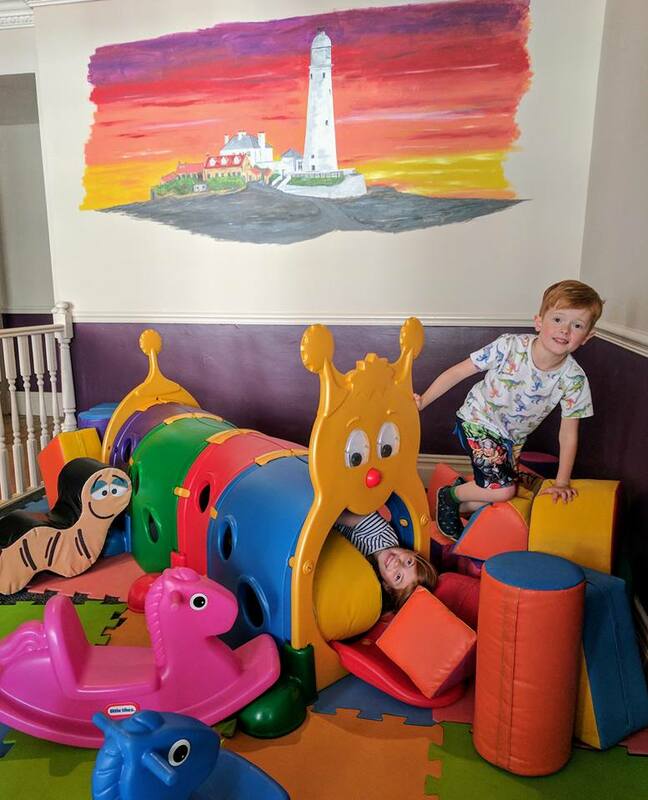 Evan's Bistro has teamed up with Monkey Mayhem Soft Play to provide a small soft play area for children to enjoy this summer. 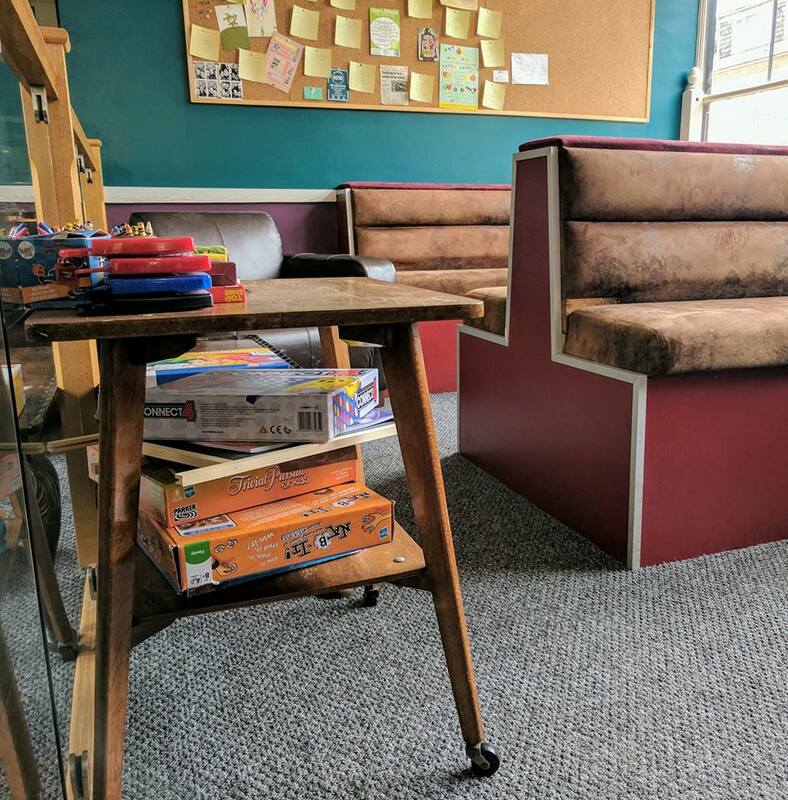 It's perfect to keep the little ones entertained whilst waiting for your food or if you fancy an after dinner coffee. 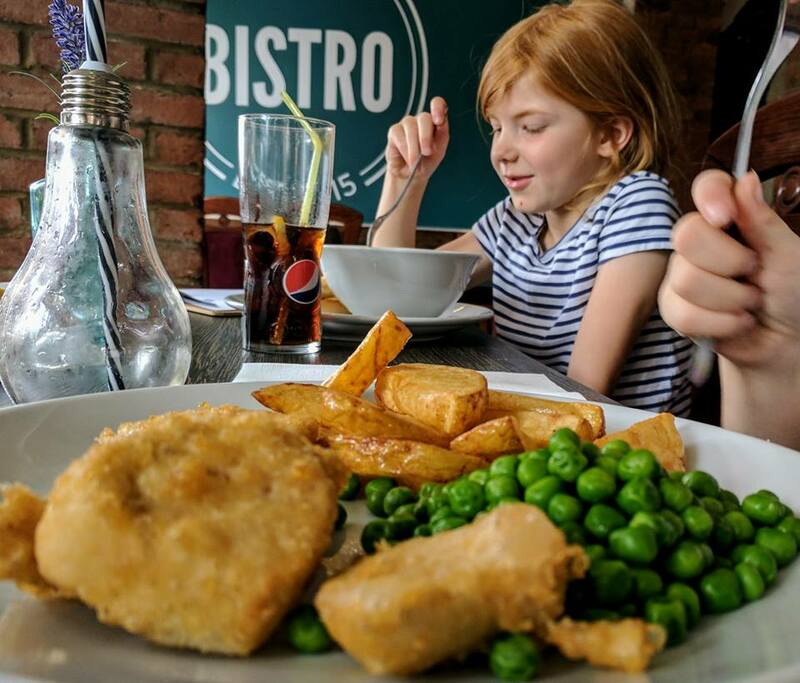 It also makes Evan's Bistro a fab place to pop to for lunch with kids if you need a catch up with you're friends - they'll be entertained so you can catch up in peace. There's no additional charge to use this area. 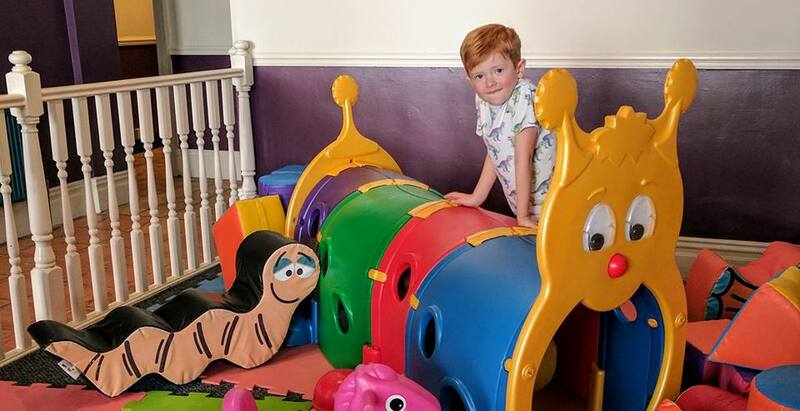 Although the soft play is fab for little ones, it's not so good for older kids like Harry. 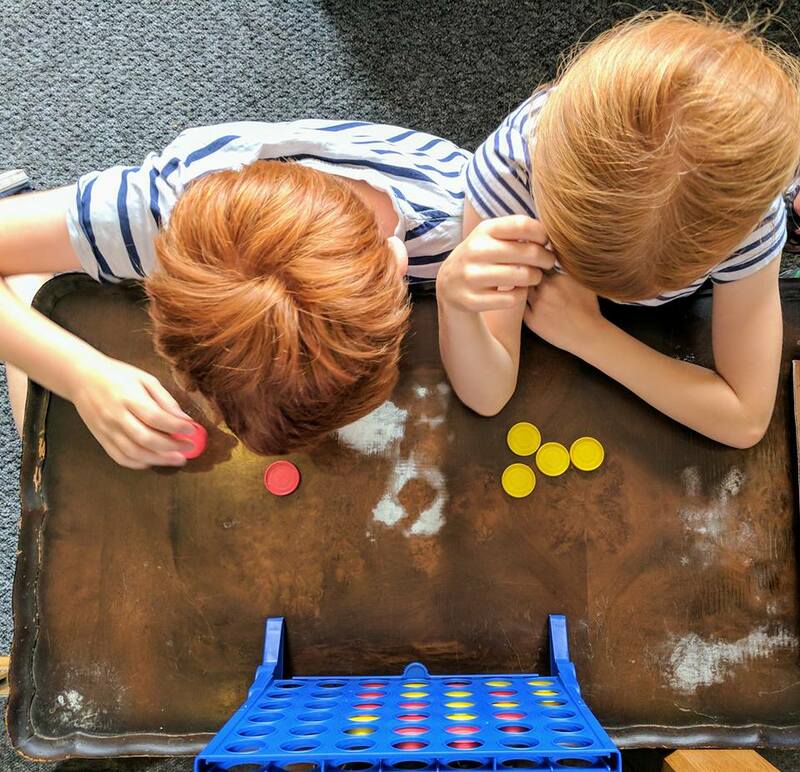 We love the board game corner at Evan's and kids can either play there or bring a game back to the table for the whole family to play together after lunch or dinner. 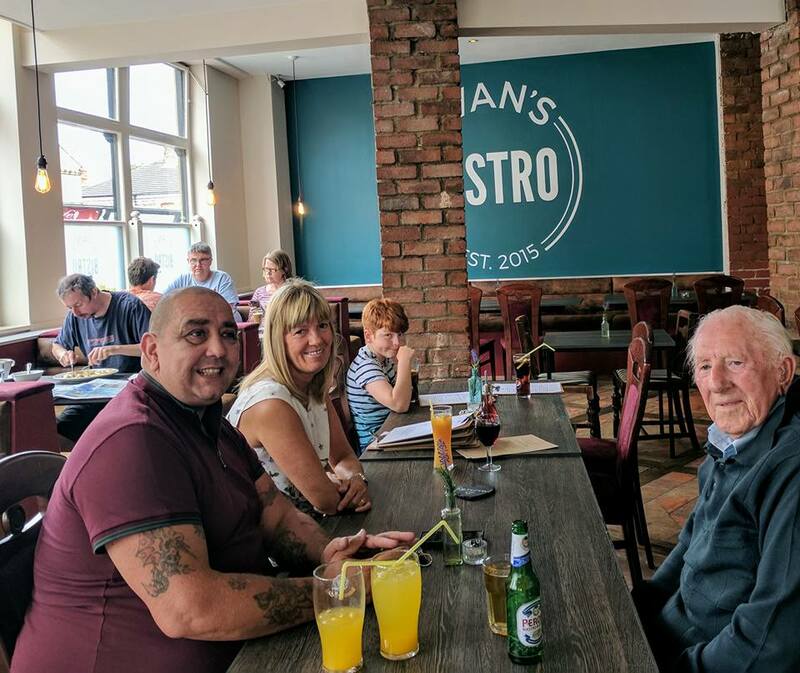 Evan's Bistro is open Tuesday - Saturday 12noon - late & Sunday 12noon - 5pm. 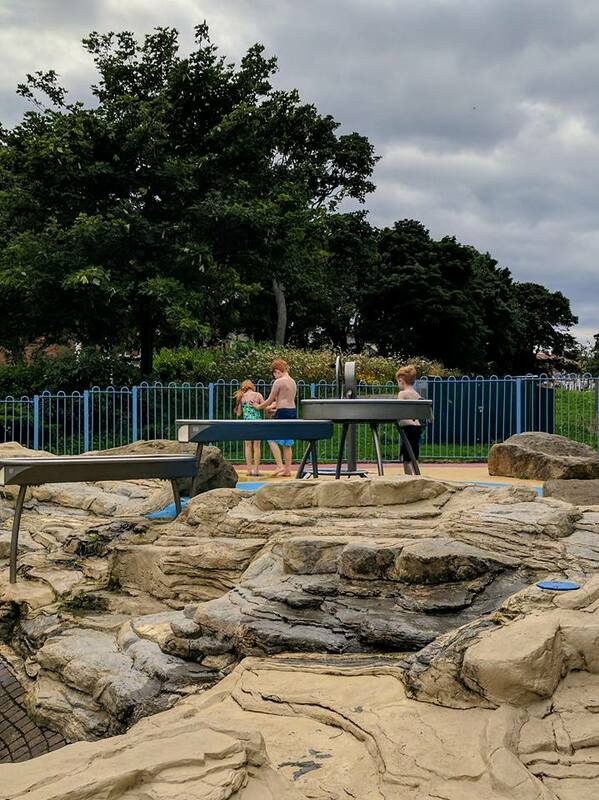 There is loads to do in Whitley Bay and if you fancy making a day of it with the kids, check out this post featuring 11 fun things to do in Whitley Bay this summer. 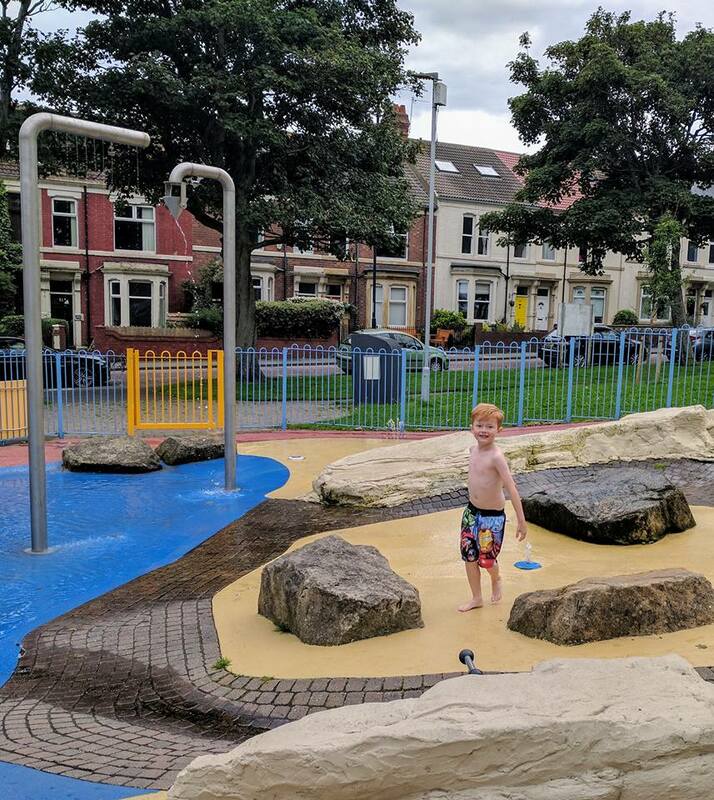 We decided to pop to Whitley Bay Park after our visit today and despite the rain, the kids still wanted to play in the splash pools. They are nuts! Evan's Bistro run a date night special on the second Thursday of every month. A couple can each enjoy a 3 course meal from the date night menu plus a bottle of house wine for £50. The next event is on 10th august, see here for details. Make the most of the bank holiday weekend on Saturday 26th August enjoy a special 2 course meal plus unlimited Prosecco for 2 hours for just £25. Sounds like a perfect day out with the girls to me. There are two seatings - 12:30pm and 2:45pm. A £5 deposit will reserve your place. Evan's Bistro is a fab spot for any kind of celebration. All budgets are catered for from a £5 buffet menu up to a £50 gourmet feast with many options in between (including my favourite - a hog roast). The restaurant can be privately hired and is super versatile with options to provide your own entertainment or make use of their fantastic sound system with your own playlist. Just ask when you're next in to have a look at sample menus or discuss your requirements. Make sure you follow Evan's Bistro on Facebook here. Wow bargain Sunday lunch prices! Evans is on our date night wish list so hoping to make it there soon, the food looks amazing! While in France last year we visited a couple of restaurants with a little play area like that. The children being entertained while you wait for your meal is brilliant. Looks good - we'll try to stop by!